Need a garage door repair in Atlantic Highlands, NJ? Handyman garage doors can help you. Just call our local hotline at 732-822-0778. 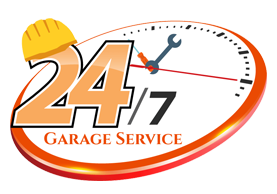 We have 7 garage doors technicians all over NJ who are all licensed and insured ready to help you. We offer several garage door services and no job is ever too hard for us. Our promise is to deliver an exceptional customer experience. If your opener is making lots of noise and is lagging horrible it might be the time to look for new options. This is a high indication that your garage door opener is going to fail soon. The last thing you want is a morning where your garage door is so malfunctioned it won’t open or close. Call handyman garage doors.